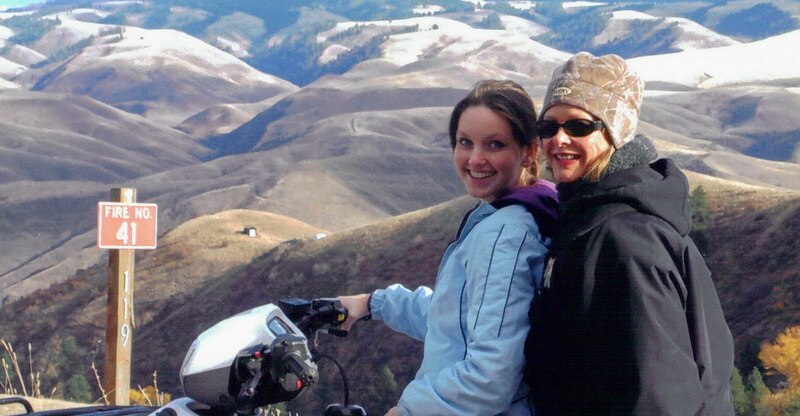 Safe and responsible ATV riding is a great family adventure, and the roads and trails around Swiftwater RV Park in White Bird, Idaho offer spectacular trips, views and scenery. This photo was taken a few weeks ago on FS41 high up Doumecq Road with the awesome hills in the distance. When you take an ATV trip, send us a picture and we’ll share it! 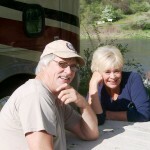 Email to swiftwaterrv@yahoo.com. Other news in town is the ongoing photo contest at Canyon House Gifts & Lodging. They’re planning to publish a coffeetable picture book next Fall and are accepting different themed photos each month. For December, the theme of photos to submit are Fall Colors, Thanksgiving and Hunting, so did through all those great photos taken during October and November of this year. Digital photos can be emailed to canyonhouse@frontier.com. December’s deadline is Sunday, December 20th. Hope your Thanksgiving was bountiful and you spent an extra minute or two giving the kids a hug and sharing a smile with your loved ones. Welcome to Swiftwater RV Park! I am very proud to own this small piece of heaven on the banks of the Salmon River in North Central Idaho. 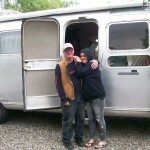 Every size of RV is welcome - from tiny vintage trailers to big motor coaches. Bring your pet, because my Daisy Mae would love to meet your furry friends! Thanks for visiting us online. Please contact me with any questions about your stay, your vacation and outdoor recreation activities. I hope to meet you soon!